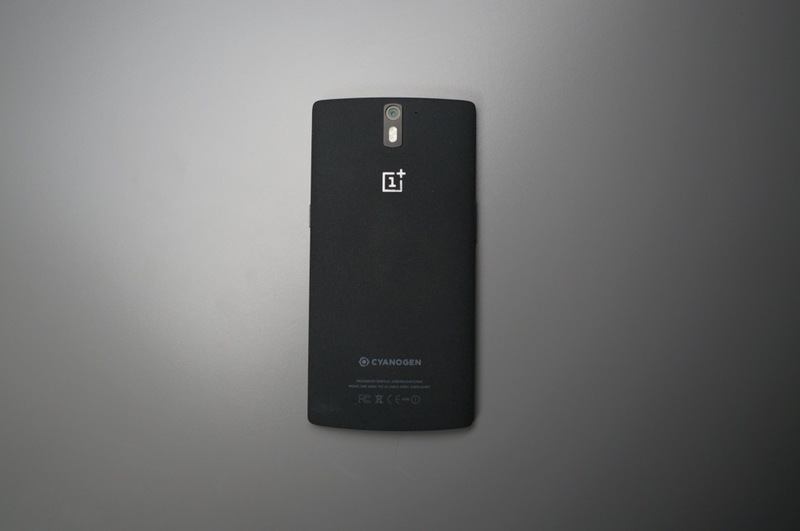 As most OnePlus One owners have already noticed, the company is not shipping out the CM12 OTA, as certification issues have forced them to put it on hold. As we found out earlier in March, certification is what also held up the release of OxygenOS. As stated in its forums, “All parties are working together to resolve the problems as soon as possible.” This morning, OnePlus says they have no further info, and may not have anything meaningful for the next couple of days until they hear from their partners regarding certification. Sadly, this is not an April Fools’ joke, but I think many One owners suspected this was going to happen. So far, OnePlus’ track record for updates is subpar. Feel free to vent your frustration in the comments section below.